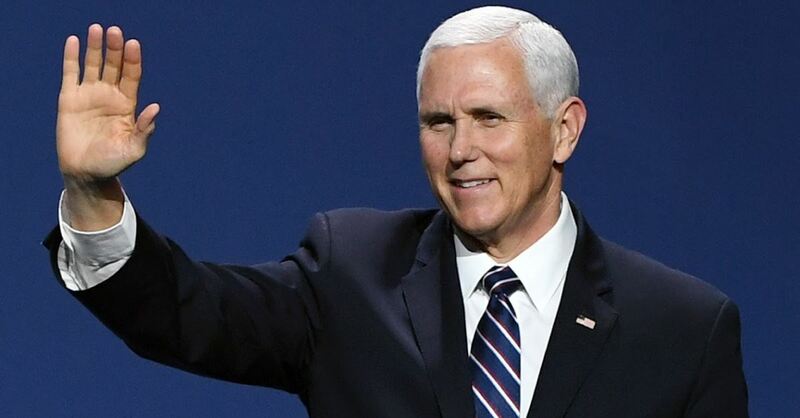 As Christian Headlines previously reported, at an LGBTQ Victory Fund bunch on Sunday Buttigieg – who shared in March that he tries to live his life “consistent with Christian teachings” – said that Vice President Mike Pence’s Biblical view of marriage should call his view of God’s authority into question. In an interview with CNBC’s Joe Kernen of the “Squawk Box,” Kernen asked Pence if he had a chance to respond to Buttigieg’s comment. Pence shared that he was not surprised by the claims despite the fact that the two worked “very closely” when Pence was the governor of Indiana. “He knows better. He knows me,” Vice President Pence added. Kernen then asked Pence if his views on marriage equality have evolved with the broader national view on LGBT equality. “But that doesn’t mean that we’re critical of anyone who has a different point of view,” he added. “We’ll continue to cherish our values, cherish our views,” Pence concluded.